Nutrition can be complicated. How do you know what foods are healthy and what aren't? How much should you eat? What about fast food? From burgers to fries to milkshakes, fast food can be a delicious treat—but it can also cause problems if you don't make healthy choices. Choosing the right restaurants and the right food can make eating fast food as healthy as it is delicious and easy! 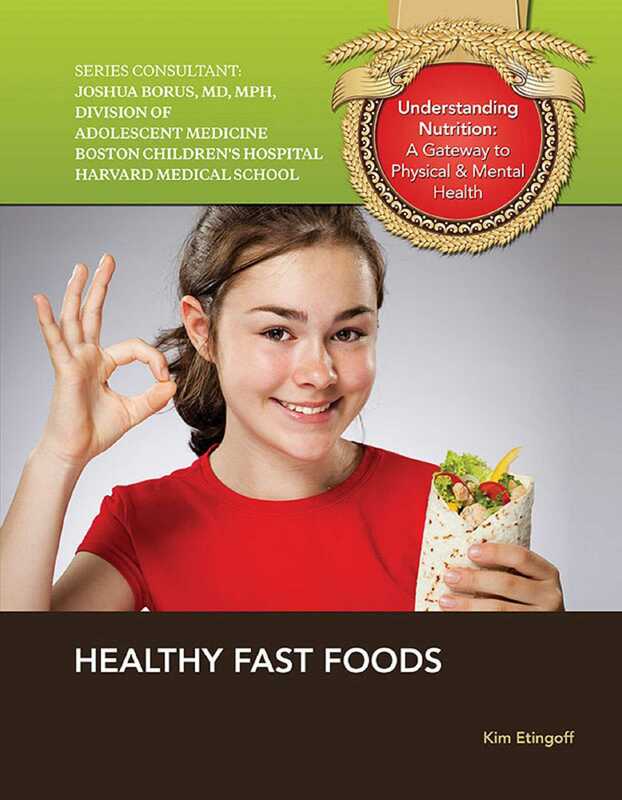 Discover how to make better choices when it comes to fast food.